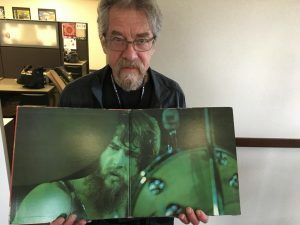 Creedence Clearwater Revival’s 50th Anniversary! 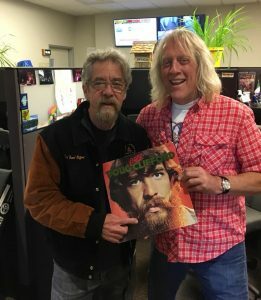 CCR Drummer (and local Reno guy) Doug Clifford stopped in at KOZZ to commemorate CCR’s 50th Anniversary! 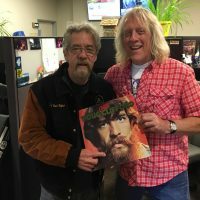 A West Coast tour starts up in June, and look for a CCR appearance on August 12th in Minden! 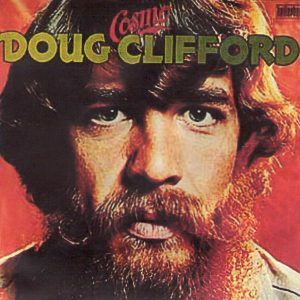 Fantasy Records is re releasing many cool things in honor of the 50th, one of them being Doug’s solo album “Doug Cosmo Clfford.” Doug shared some great stories on air with Max and we have the audio clips here for you listening pleasure!